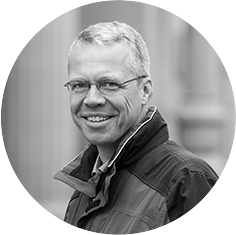 With his experience gained worldwide during his study and profession of architecture and urban planning, Andreas Seebacher brings a complex perspective to the project work. His key responsibilities include establishing and maintaining project cooperation as well as funding. He was drawn to sustainable urban development and, in particular, District Future because of the complex demands of the project. It is important to him that the project establishes a direct relation between local urban life and the global through a sound theoretical basis.